The first ELEEP study tour, held from 21-26 August 2011, took 15 Americans (primarily from Colorado and South Dakota) and 5 Europeans (from Germany, Latvia, and Sweden) around Bavaria, Germany and Upper Austria to explore how policies, vision, and political leadership are spurring businesses and entrepreneurs to bring about a transition to an energy system dominated by renewable energy. 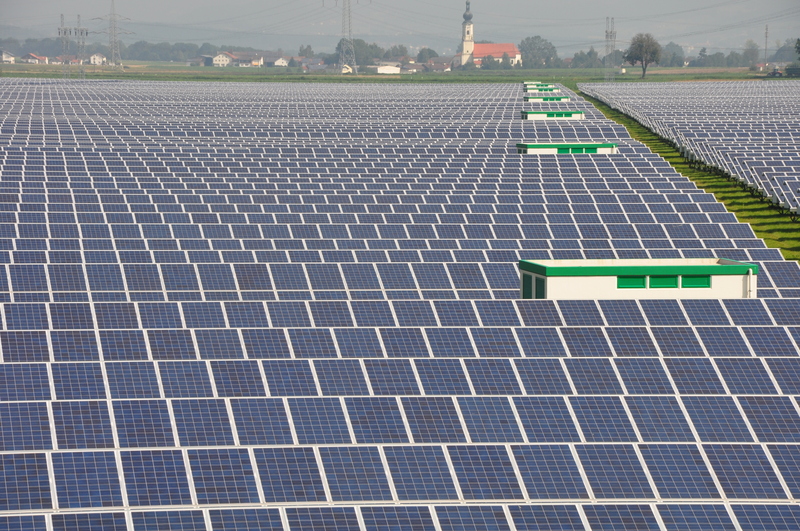 Over the course of five days, the participants were able to visit a number of renewable energy installations. "The participants were impressed by the entrepreneurial and business activity being driven by the political support provided for renewables at the regional, state, and EU levels," said Dominic Marcellino, Fellow and renewable energy expert at Ecologic Institute Washington. 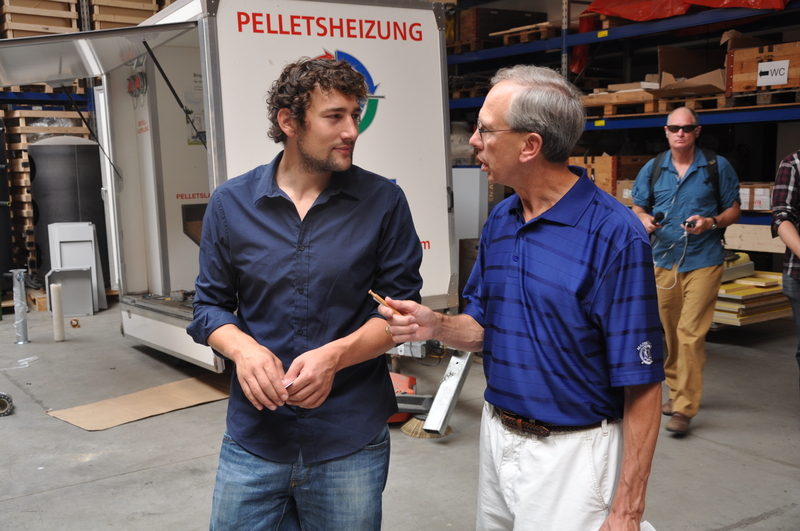 "The entrepreneurial success stories we heard at the Straßkirchen Solar Park and from ÖkoFEN [a pellet boiler heating specialist in Upper Austria] particularly struck the group." During the tour, participants discussed methods for transmitting and transferring lessons, best practices, and effective policies into their respective regional situations. They were able to discuss these issues in depth with several political leaders: Mr. Hans-Josef Fell (Member of the German Bundestag), Ms. Christine Kamm (Member of the Bavarian State Assembly), and Mr. Rudi Anschober, the Upper Austrian Minister for the Environment. 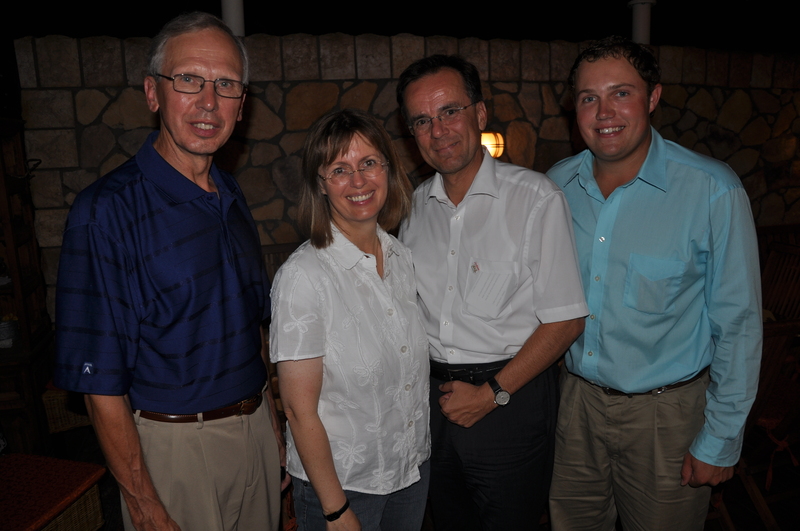 The Energiesparverband of Upper Austria assisted with the program in Austria and also hosted a dinner for the group on 24 August 2011, where they were joined by Dr. Gerhard Dell, head of the Verband, and Mr. Hannes Herndl, the President of the Upper Austrian Chamber of Agriculture.